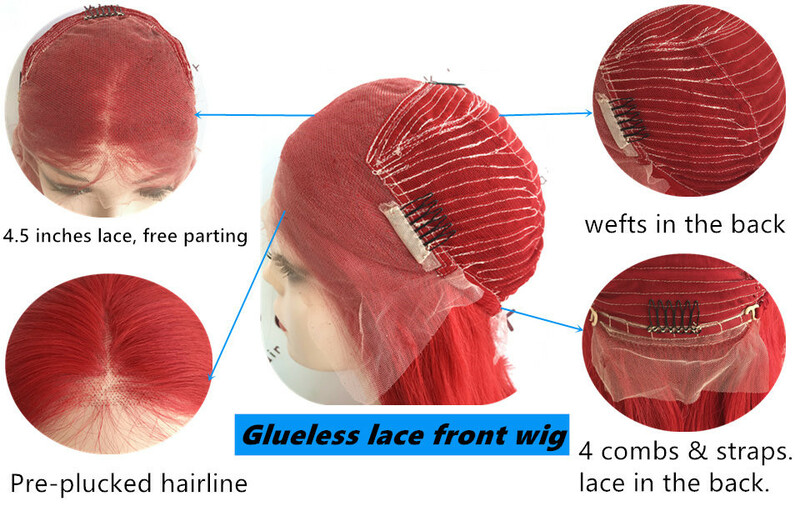 Welcome, We are hair expert, you can find all about hair product, Enjoy it! 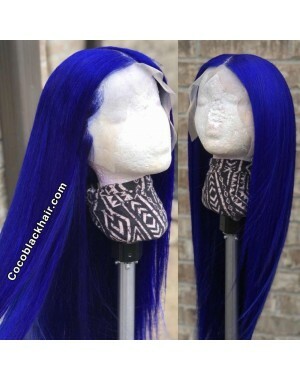 Pre-plucked 13x4.5" glueless lace front wig. Baby Hair around the entire perimeter. Pre plucked hairline in the front, natural edges slay. 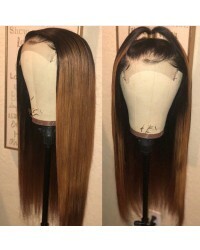 Free style, you can do a bun or ponytail with it. Do you want to start your own business? 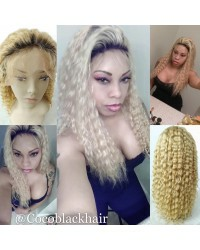 we have the best quality and lowest price units in stock,feel free to contact us For Coco Black Hair wholesale price list, Please : Send Message to us now. 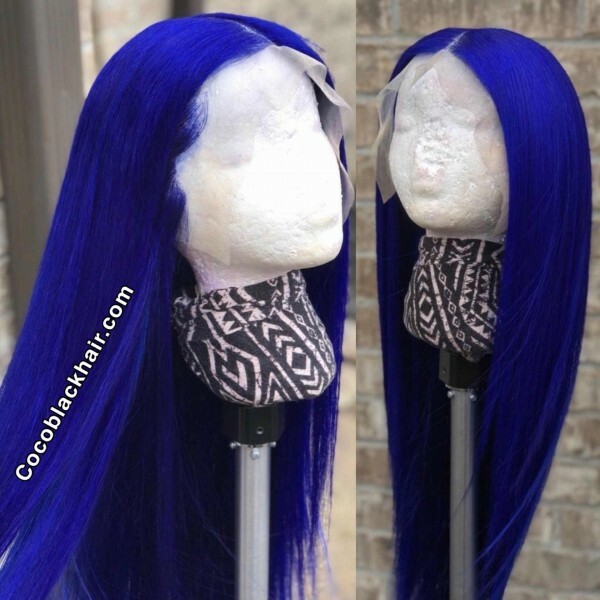 © 2010-2017 CocoBlackHair.com. All Rights Reserved.